Комплект беспроводного видео домофона - 1 накладная входная камера и 1 цветной 7-дюймовый видео монитор. 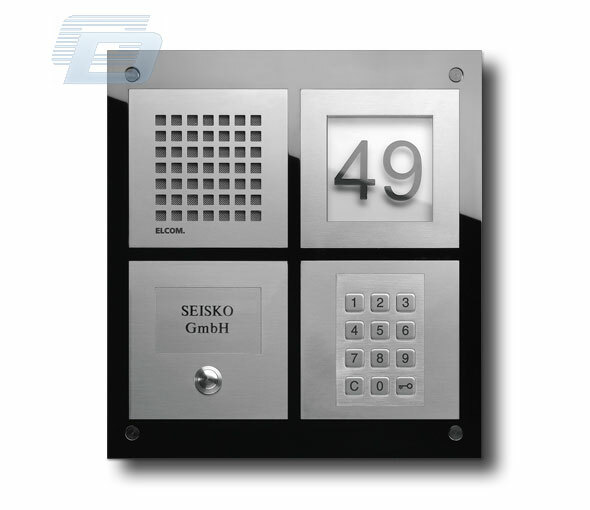 This product is broadly used in apartment, hotel, office building, etc. 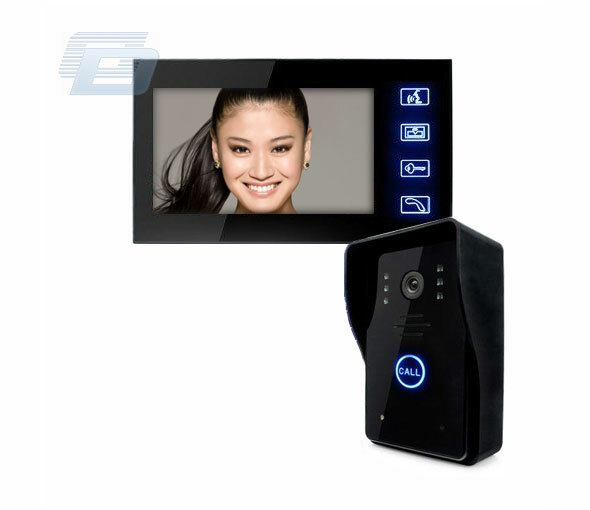 The standard package is consist of one pc indoor unit and one pc outdoor unit. 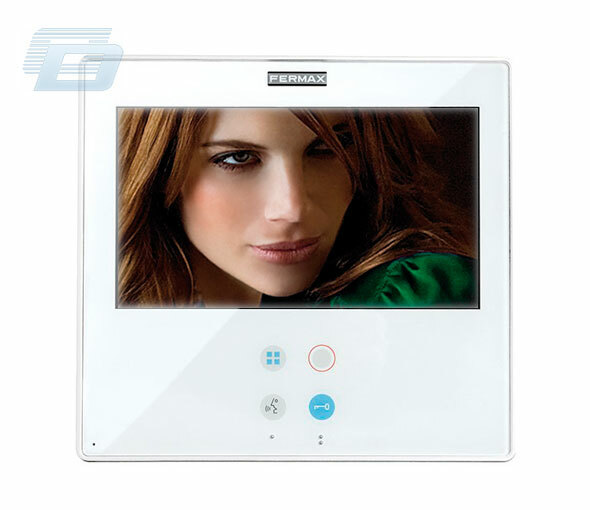 Users can add indoor unit or outdoor unit according to specifc requirement, one indoor unit can work to max. 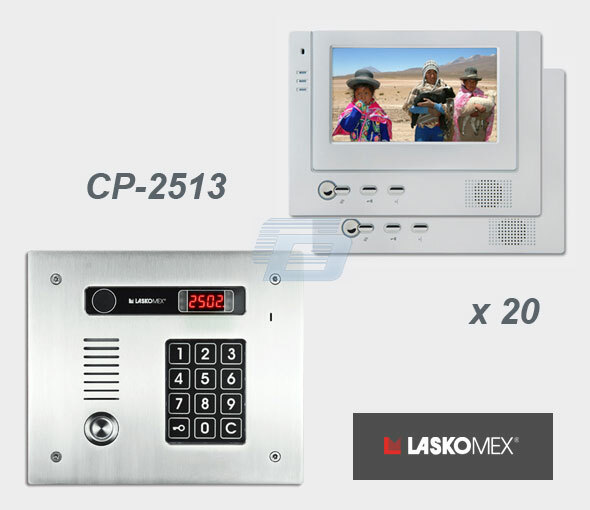 4 outdoor unit; One outdoor unit also can work to max. 4 indoor unit. 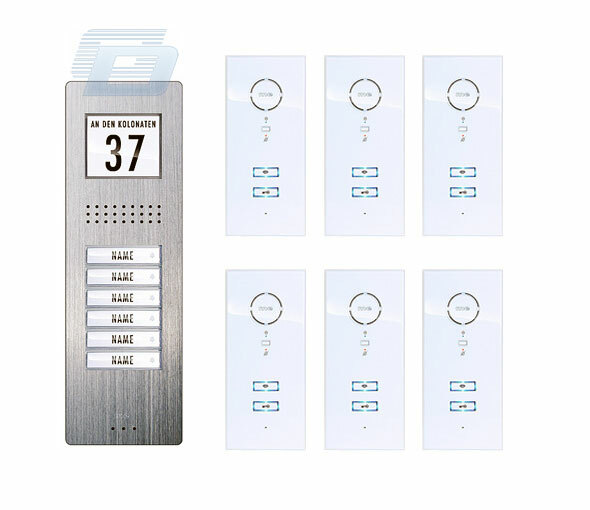 Outdoor unit is fixed on wall or door, Indoor unit can be fixed either on wall or put everywhere this signal is available. 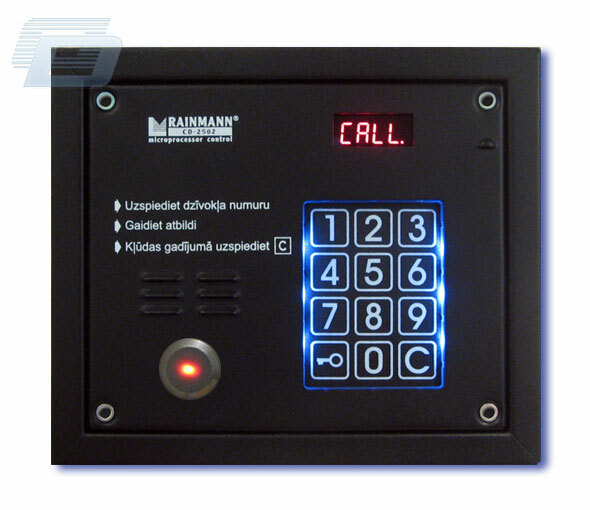 This wireless door intercom system can enable you see who is calling before answering the door. 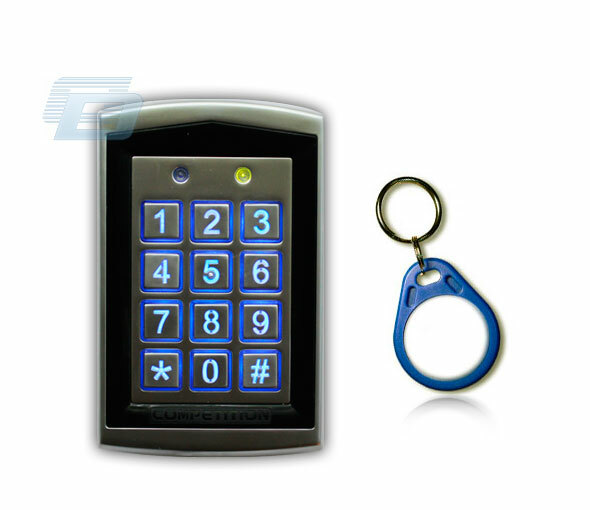 There is an extra Unlock Controller which can enable you unlock remotely via Indoor unit or Optional Remote Control Button. 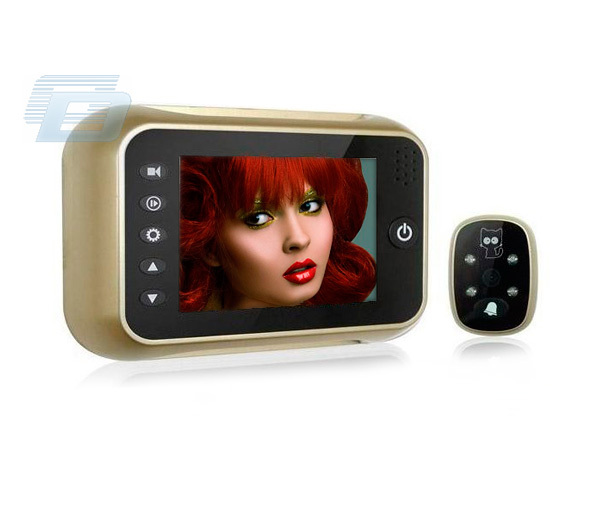 2.4GHz Wireless frequency, Transmission distance up to 300M at open area. Robust anti-interference. 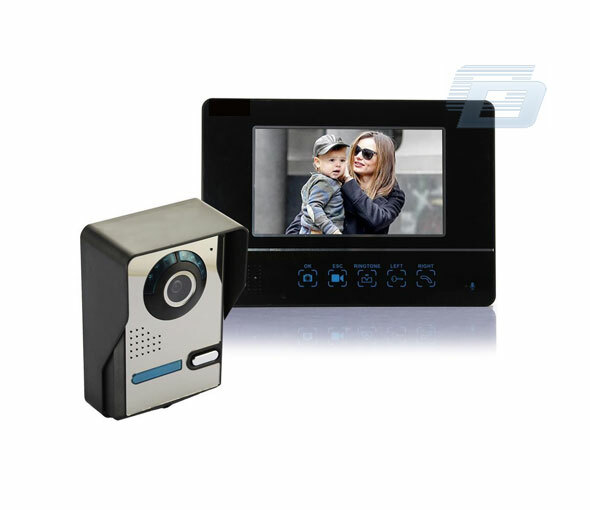 Infrared night vision camera, which can monitor and shoot even in dark environment 7" color screen indoor unit. 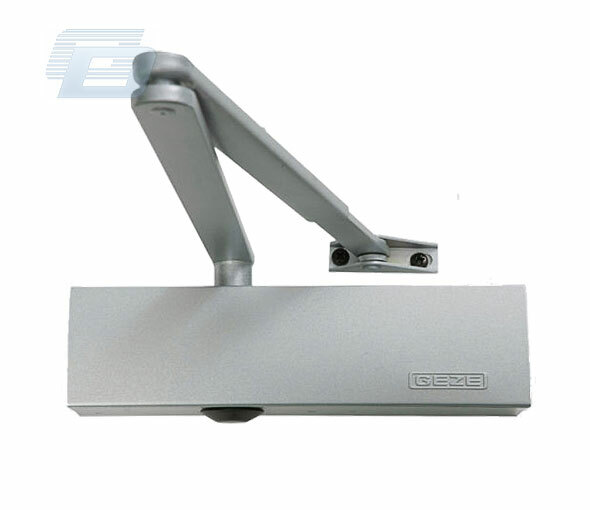 water-proof, moisture-proof design for outdoor unit. 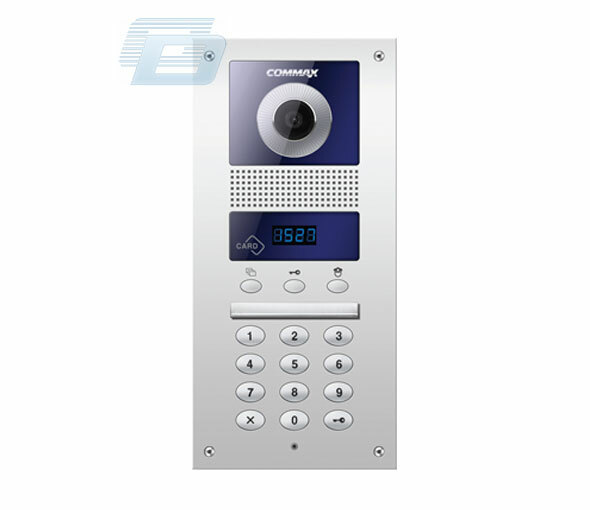 Hand free intercom. remotely unlocking. 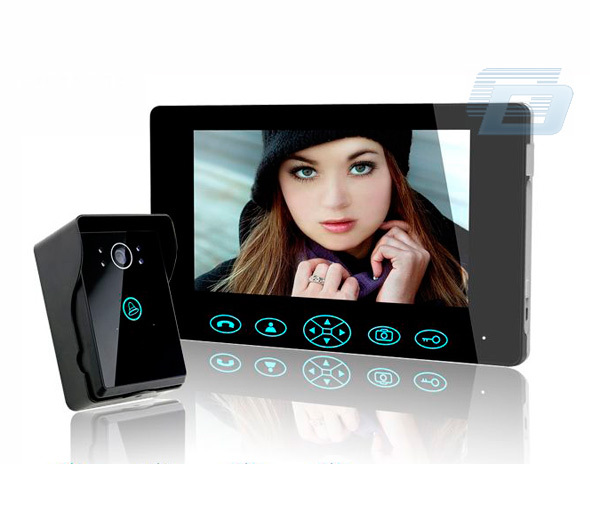 Indoor unit can shoot automatically, can save up to 100 pcs photo, with time displayed on photo. 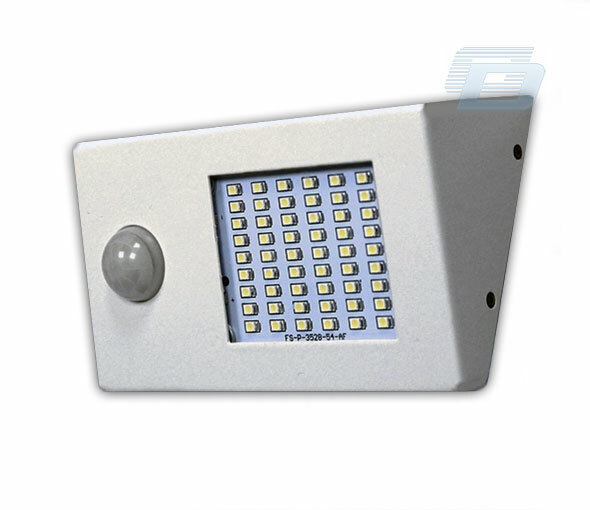 Support ajust indoor unit brightness and volume. 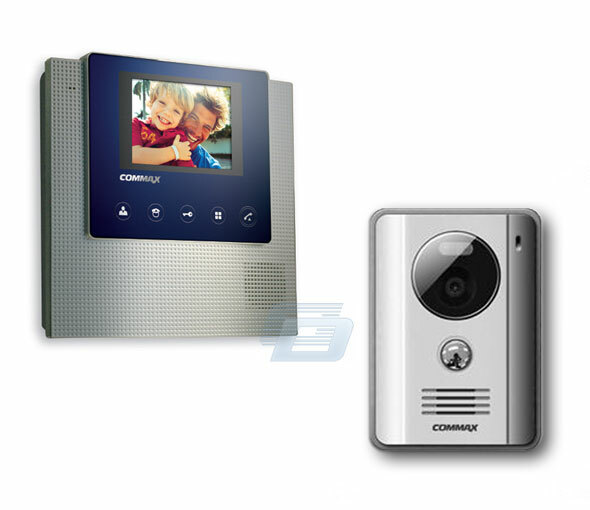 Both indoor unit and outdoor unit with back-up battery available. 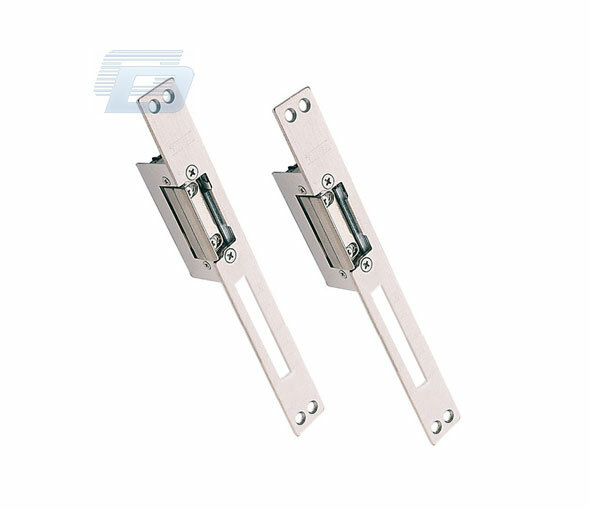 Two Working Mode for Outdoor Unit: A.) 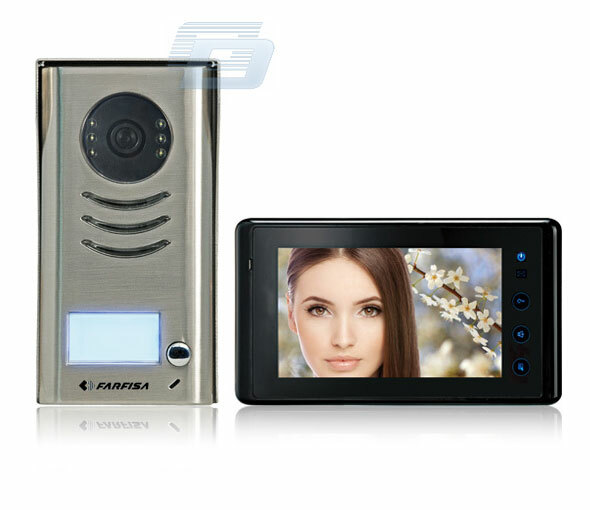 Do not connect power supply, use battery only, the indoor unit cannot monitor outsie, only intercom with outdoor unit. the battery can work last half a year; B.) Connect power supply to outdoor unit. 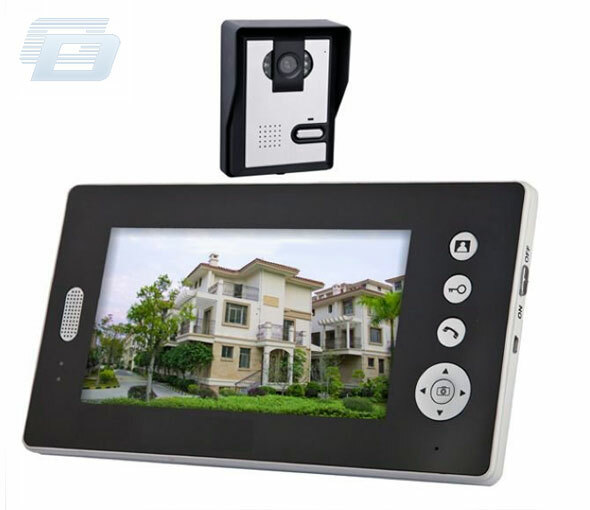 the indoor unit can monitor outside. 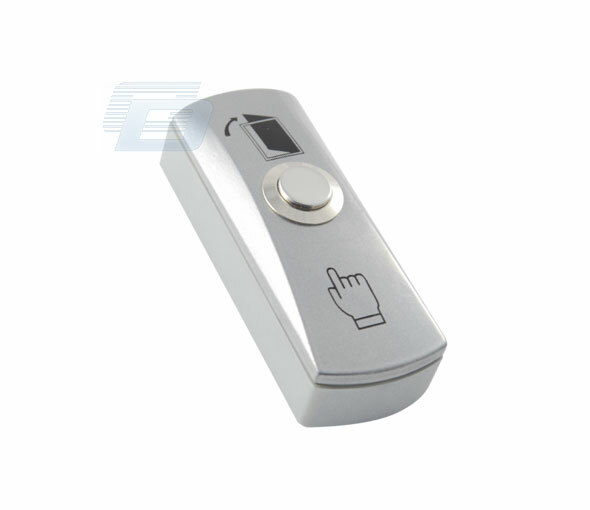 Wirelss Unlock Controller can connect both Fail-safe mode E-lock and Fail-Secure mode E-lock. Многоквартирный видео домофон со считывателем. Домофон FERMAX - видео монитор 6552.